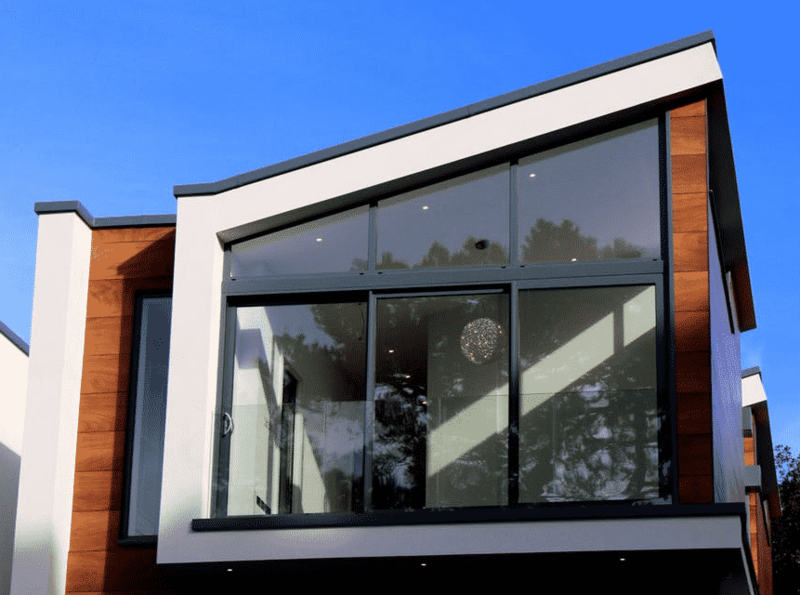 How Much Does Vinyl Cladding Cost? What Is the Aluminium Cladding Cost per Square Metre? 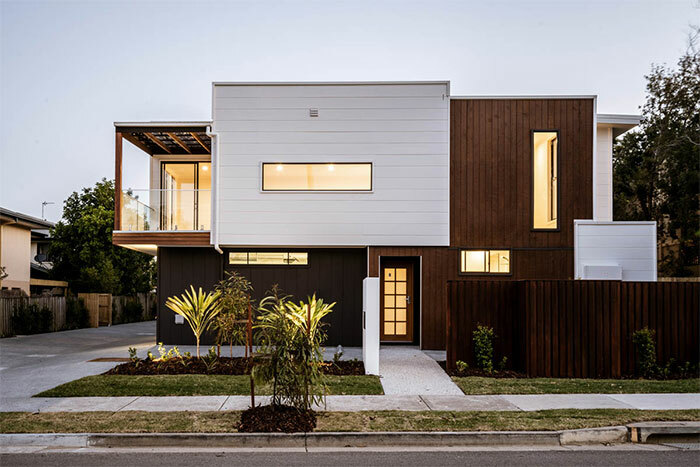 How Much Does Weatherboard Cladding Cost? 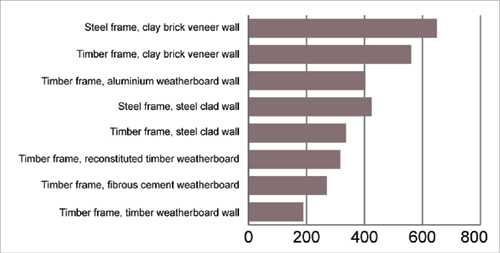 How Much Does Timber Cladding Cost? How Much Does Stone Veneer Cladding Cost? 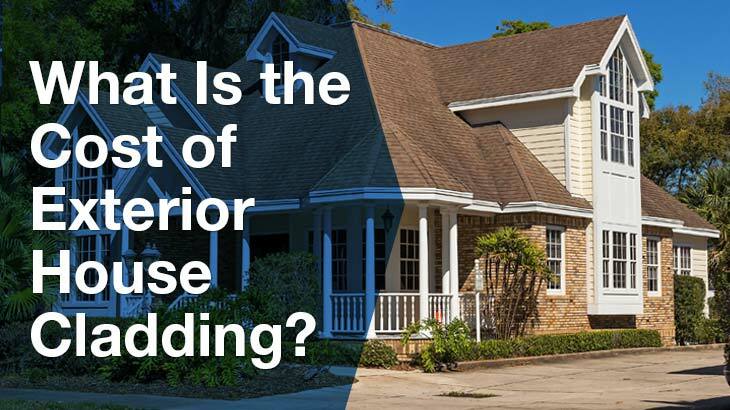 How Much Does It Cost To Render Your House? How Much Would It Cost to Clad a House in Australia? What Factors Affect the Final Exterior Cladding Prices? Do I Need Building Consent to Put Cladding on my House? 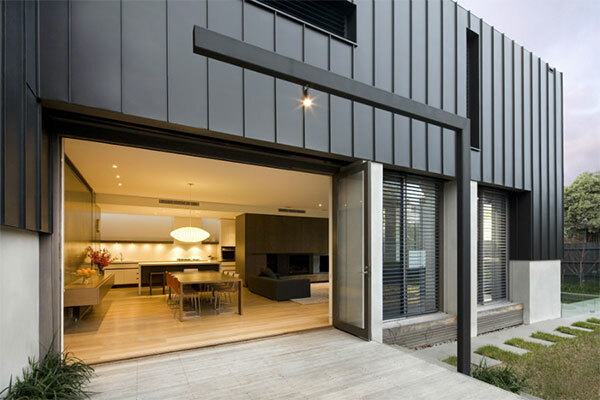 What Are External Wall Cladding Prices across Australia? Wall and cladding installation rates in Australia go for an average of $55/hr, but rates can go higher or lower depending on certain factors. Jobs that don’t require much labour and skills are priced at around $50/hr, while tasks that need the expertise of specialists cost about $65/hr. Cladding price per square metre averages at around $80/m2. 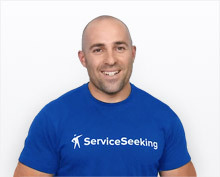 All prices stated in this article are based on FY 2017 pricing data compiled by ServiceSeeking.com.au. The figures resulted from a comprehensive analysis of quotes submitted by Walls & Cladding Specialists on the site from July 2016 to July 2017. Vinyl cladding or uPVC cladding is usually the most affordable external cladding choice. The total cost will vary based on the selected type and style of vinyl cladding, which may range between $30/m2 and $100/m2, as well as the installation cost, which is around $100 per square metre. The most popular aluminium cladding option is Colorbond because it lends itself to numerous colours and profiles. 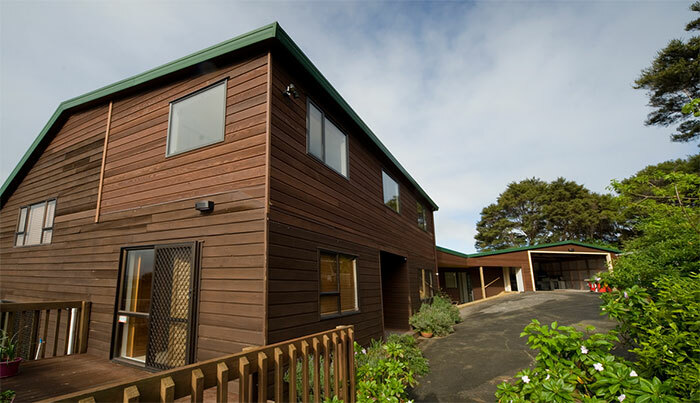 Even Colorbond roofing can be used for cladding! Another more affordable option is Zincalume. The prices mainly depend on your preferred style and supplier, but some average costs are as follows. 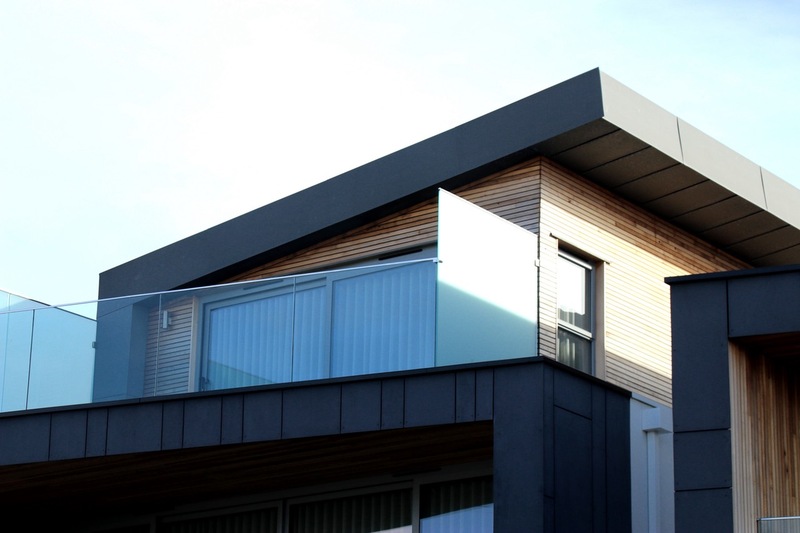 How much does aluminium cladding cost? If you’ve ever wondered: ‘How much does it cost to weatherboard a house?’ here’s the answer. 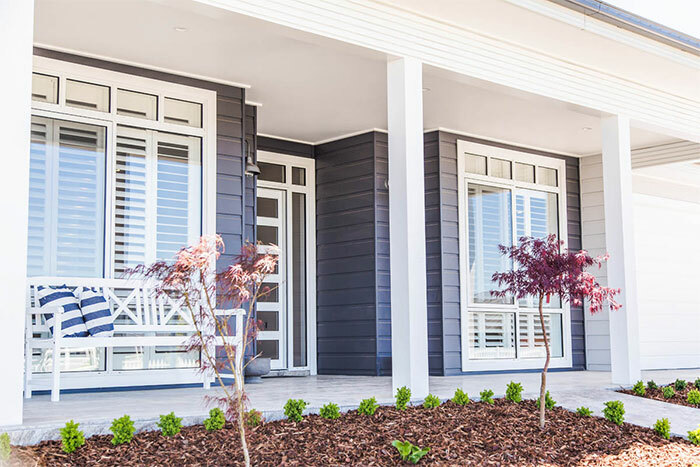 Exact weatherboard cladding prices are difficult to estimate because they depend on the material type, quality, brand, shape, size, style and various other cost determinants, so the only way to find them out is to get quotes for your particular cladding project. Still, the most popular weatherboard in Australia, HardiePlank, costs $18 to $30 per board (4.2m long X 230mm wide) plus labour i.e. installation costs. 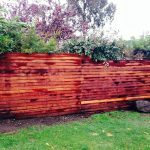 Timber cladding cost will vary based on the chosen type and dimensions (particularly width) of the timber, supplier, necessary additional work such as sealing and the other relevant factors discussed in this cost guide. What is the cost of timber cladding? Remember to add installation costs to the prices from the table. The cost of stone veneer cladding for exterior walls mostly depends on the type of stone veneer you want, labour cost and the other relevant pricing factors mentioned in this pricing guide. 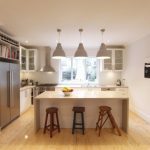 So, how much does veneer stone cost? 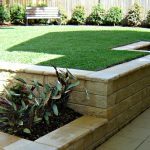 Expect to set out between $100 and $150 per square metre for stone veneer only. And how much does stone veneer labour cost? The total price of stone veneer cladding including installation labour costs ranges from $230 to $310 per m2 on average. You can clad just a feature wall or the whole house using this fireproof material which also provides excellent thermal and acoustic insulation. If you decide to clad your entire home, the approximate amount of material you may need is 200m2. 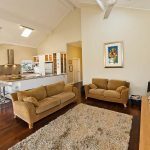 The cost to render a standard house in Australia (up to 400m2) typically ranges from $12,000 for basic work to $20,000 for high-quality rendering. Rendering per square metre costs between $30 and $50 for a single-storey house or more for two-storey homes. the other factors in play. 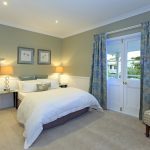 If done professionally, rendering will add great value to your home, so the whole project will be worth the cost when completed. For example, cement rendering for a single-storey house, which may cost between $7,500 and $10,000, may add more than $50,000 in house value. Similarly, cement rendering for a two-storey home priced between $13,000 and $16,000 will potentially add over $70,000 in the value of the house. House cladding cost in Australia may sit at $12,000, $20,000 or $40,000 for a single-storey house or at $80,000 for a two-storey home and range even up to $400,000 or more. The average cost of cladding a house of standard size is estimated at around $30,000 to $35,000. a home rent during your noisy and dusty house cladding project (may be up to $1,000 per week) and many other specific cost determinants. A house cladding or recladding job may take around 3 to 4 months to get done or even longer if your home is large and the project design is complex. Many things are taken into account when estimating a cladding job. Listed below are the factors that usually affect the price. 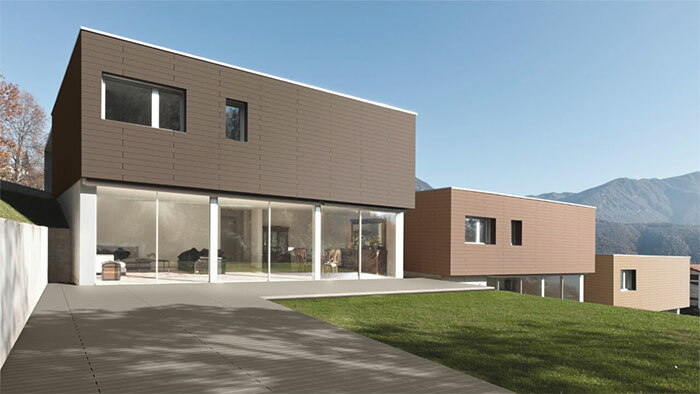 Wall cladding that is to be used for a home’s exterior needs to withstand environmental elements all year round. That’s why they’re generally more durable and more expensive. Interior cladding and wall materials, however, are typically more lightweight. 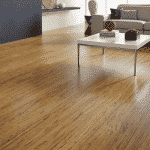 Timber – This is one of the most common materials. Although it can definitely give your home a natural, cosy ambience, you should take note that timber needs regular maintenance. 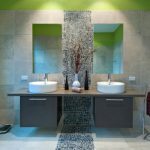 Stone Veneer – Stone veneers are great alternatives to natural stones. They can give you the look of the real thing without costing as much. 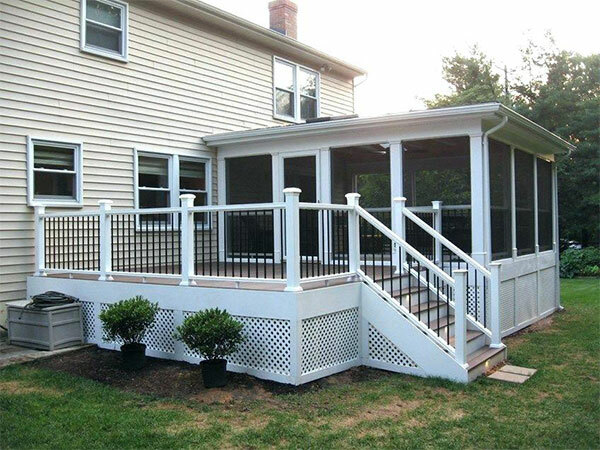 Vinyl – Vinyl is a highly durable material that can withstand harsh weather conditions. Moreover, most are backed by up to 50 years of warranty. 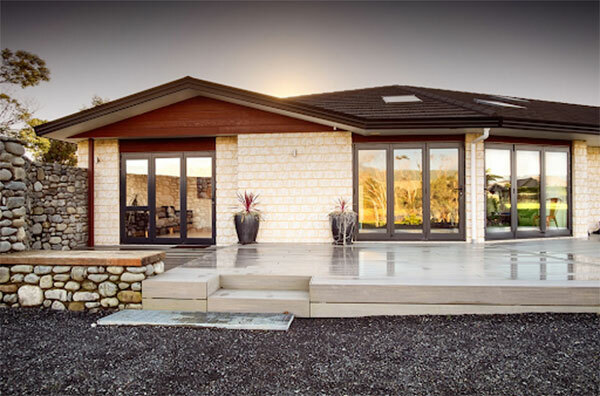 Render – This stylish material has been gaining popularity in Australia in recent years. Specialists use different techniques to produce various finishes. You can visit Your Home for more relevant information on cladding systems and materials, such as their performance, impacts on the environment, embodied energy (screenshot below) and other useful details. Source: Adapted from Lawson 1996. Of course, the size of the job directly affects the cost. Compared to smaller projects, bigger jobs require more materials, time, and labour. There’s so much you can do when it comes to walls and cladding — create a feature wall in your home, mix and match different cladding materials to create depth and style, and more. Just remember that playing with the design might call for additional expenses. If you’ve been wondering whether you need any building permissions or consent for your (re)cladding project in Australia, the answer is – YES and it will cost you between $5,000 and $10,000. So, when you decide to modernise your home exterior with cladding, get ready for more paperwork and count in some additional costs. Another important detail to consider is that you may be left waiting for your council inspection team’s visit even for a few weeks if their workload is heavy. So, plan your cladding project wisely to save nerves, money and time and pre-book the necessary inspections. 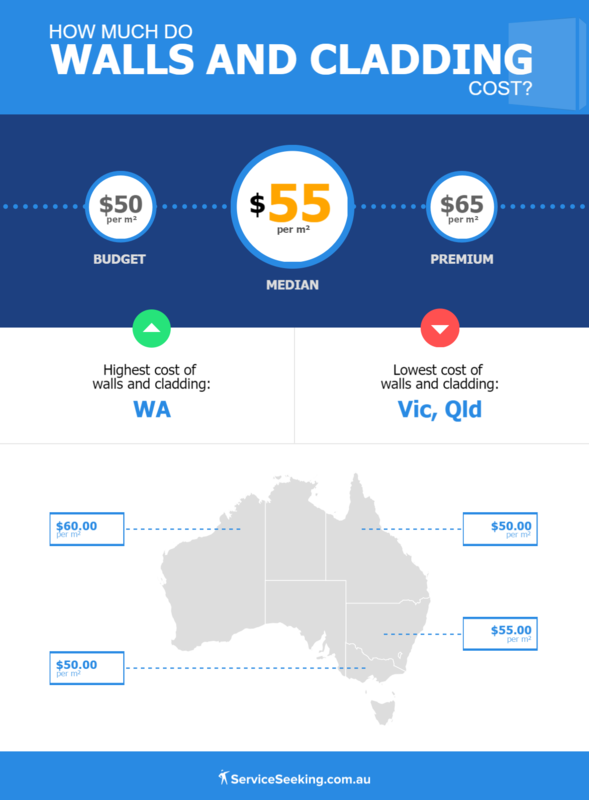 Installing walls and cladding is most affordable in Victoria and Queensland. Tradies in these states charge an average of $50/hr for their services. On the other hand, the price of the same type of service in New South Wales is approximately $55/hr. Western Australia is the most expensive place for wall and cladding services as the typical rate in the state is around $60/hr. Still, the prices can range from as little as $30/hr all the way up to $65+ per hour depending on the specifics of a particular cladding job and many other factors previously discussed. That’s why it’s always wise to get a few cladding quotes to compare before you make a final decision. Where’s the nearest qualified cladding expert?